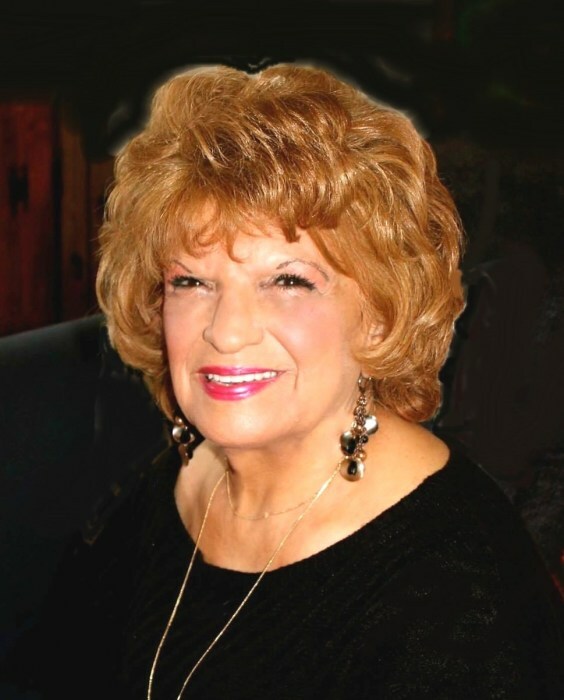 Anita L. (Ferri) Colasanto, 76, of Coventry, passed away peacefully at home on Monday, February 11, 2019 surrounded by her loving family. She was the beloved wife of Emiro “Tom” Colasanto for over 55 years. Born in Providence, she was the daughter of the late Michele and Michelina (Venditto) Ferri. Anita was a graduate of Saint Mary’s Academy of the Visitation, class of 1960 and then went on to earn a degree in Nursing from Our Lady of Fatima Nursing School in 1962. Anita devoted much of her life to serving others, volunteering for St. Benedict’s Hearth, Martin de Porres Center, and World Wide Marriage Encounter. In recent years Anita was an active member of the Holy Ghost Church in Providence. She was an employee of Alter Ego Salon for the past 18 years. Anita was a loving and devoted wife, mother, grandmother and friend who will be forever missed. In addition to her husband she is survived by her two daughters, Valerie Bishop and her husband Gregory and Anne Barter and her husband Steven; and three grandchildren, Ashley Bishop, Zachary Bishop and Sarah Barter. She was the sister of the late John A. and Vincent J. Ferri. Relatives and friends are invited to commemorate Anita’s life by attending a Mass of Christian Burial on Thursday, February 14, 2019 at 10a.m. at the Holy Ghost Church, 1 Knight Street in Providence. Burial will follow in St. Ann Cemetery, Cranston. Visitation is respectfully omitted. In lieu of flowers, donations in Anita’s memory may be made to: Tribute Program, St. Jude Children’s Hospital, PO Box 1000 Dept 142., Memphis, TN 38101-9908 and/or American Cancer Society, 931 Jefferson Blvd. Suite 3004, Warwick, RI 02886.